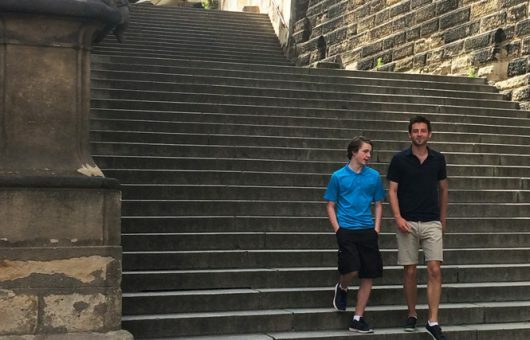 Mother a Czech, dad an American – fate finds 13 year old Kevin alone in Prague. Alone in the middle of one of the most beautiful cities in the world, a vast city overfilled with historical landmarks and their stories. 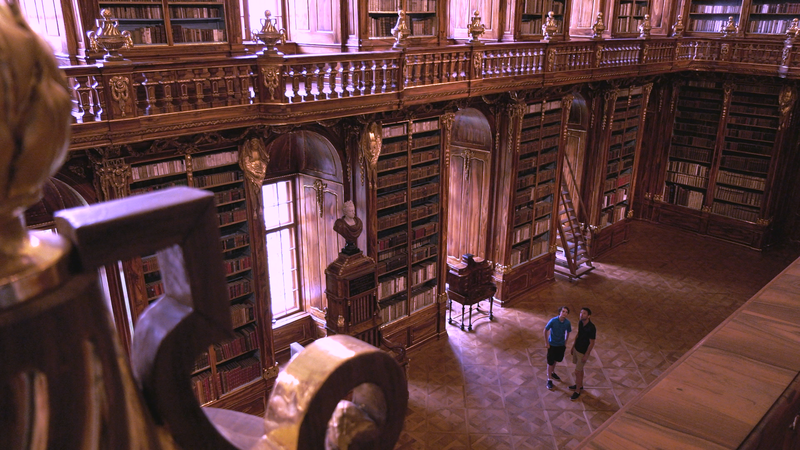 What friend did he find in revealing these stories and what knowledge will he acquire? 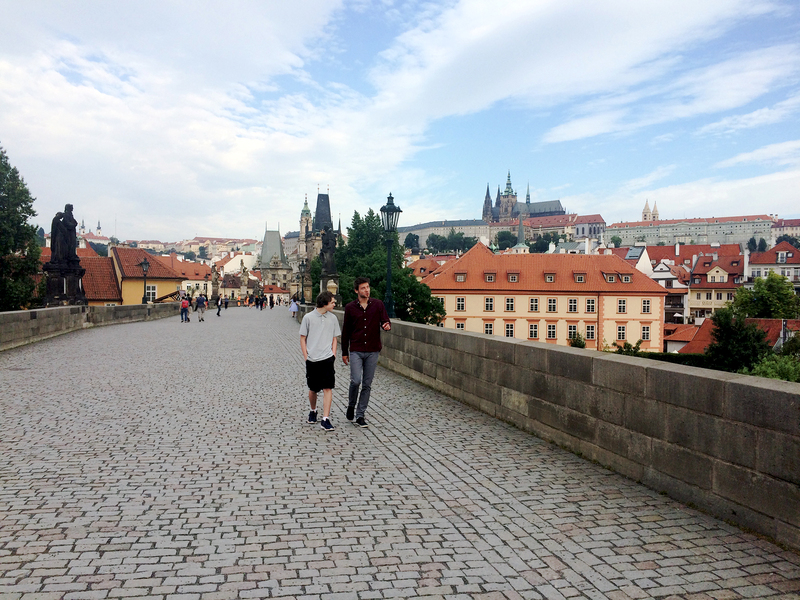 Thirteen year old Kevin, living in Kansas City, finds himself on a visit to Prague, where he meets with recent undergraduate Jakub. Kevin loves history and is interested in the native country of his mother. He especially loves stories and legends about knights and other heroes. 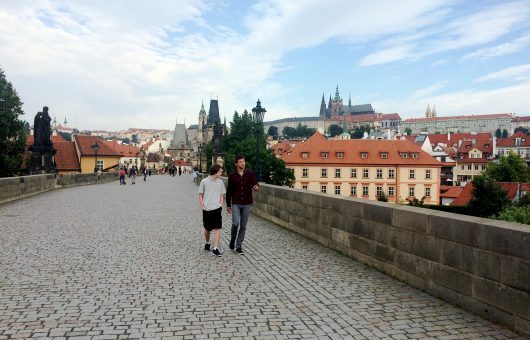 Jakub offers to be Kevin’s guide through Prague and during their journey, shows him many sights and tells him stories from the distant and not so distant past. 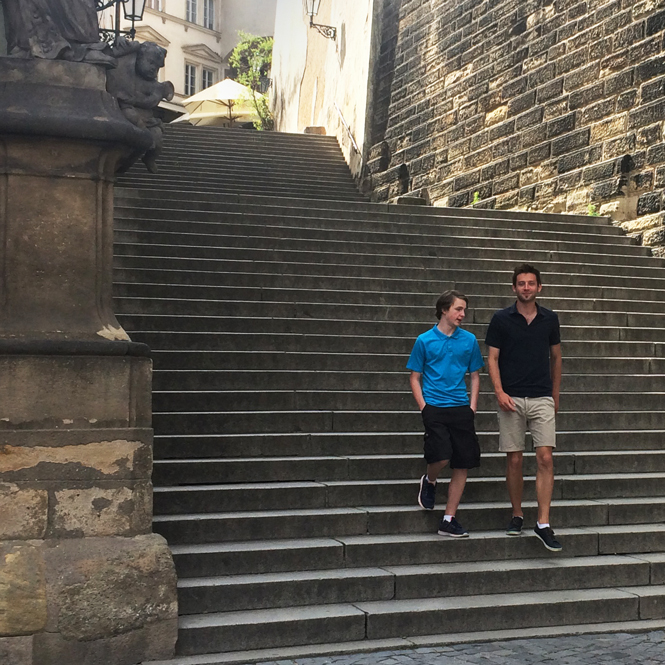 Throughout the film, Jakub also reveals to Kevin, one of the greatest secrets from Czech history. 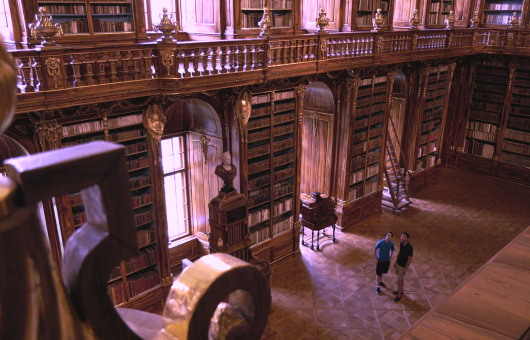 The three-part project combines the magic of film storytelling, the practicality of a mobile app, and an information rich interactive portal about Prague. Each episode of this series is dedicated to one route, but the dramatic arch spans all parts of the whole. Viewers can watch the whole film or individual routes as separate stories. They can also choose to watch separate movies about each monument. The total length: approx. 90 mins.